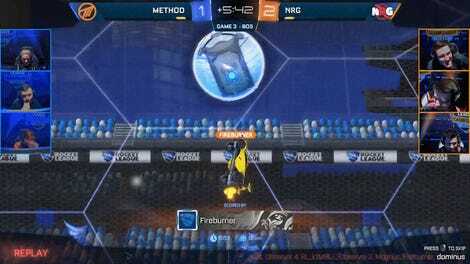 Over the course of four games, Gale Force eSports cemented its throne atop the Rocket League scene with a 4-0 sweep of the grand finals. Despite the final score, the individual matches were highly competitive—in all but game 2, the score difference was a single goal. The series culminated in a six-minute overtime in the deciding game, a nail-biter as Gale pushed for the win and Method fought for survival in the finals. Finally, Courant “Kaydop” Alexandre put in the winning goal for Gale Force, securing the win and a $55,000 grand prize. 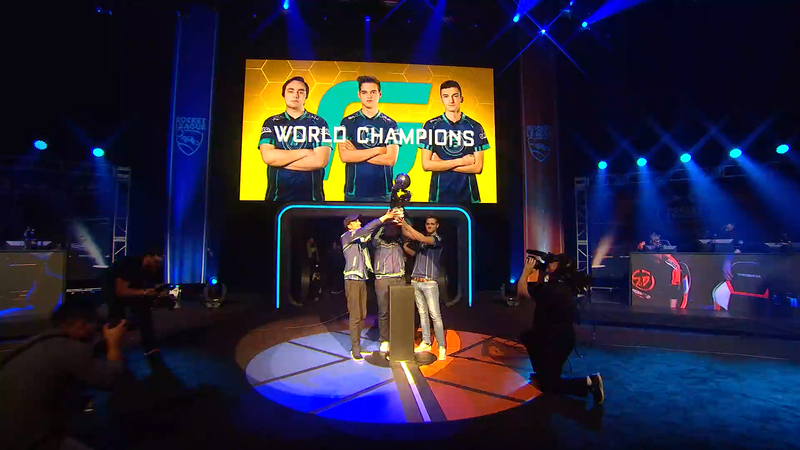 Both teams head home with a prize though, as Method walks away the runner-up with a $30,000 purse. For Pierre “Turbopolsa” Silfver, this was the second time winning the championship title, as he took the trophy with Northern Gaming in last season’s tournament.